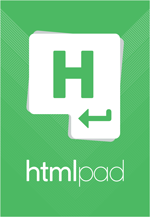 HTMLPad is only one of the range of web code editors we offer for different people with different needs. 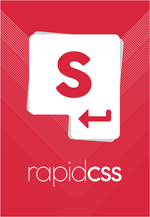 All products share the same top-notch speed and interface. The difference is in language support and advanced features. Check the offer and see which one is best for you. 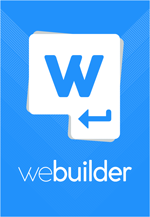 Lightweight HTML and CSS editor for designers who work with CSS and HTML most of the time and do not do script programming. 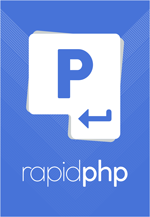 All-included editor developers that need all of the Rapid PHP features, plus Ruby, ASP.Net, ASP and Python support.